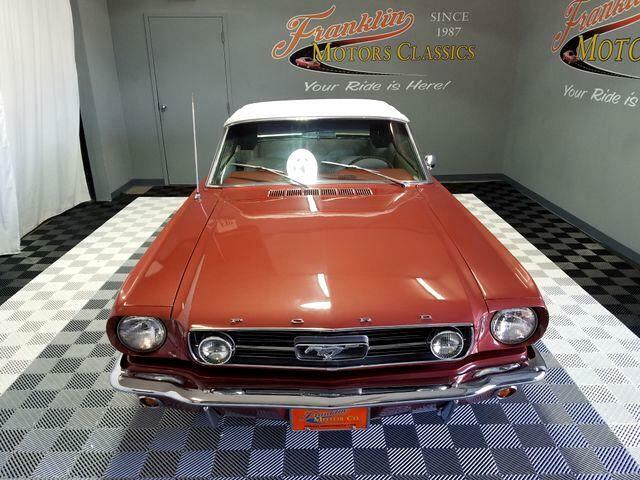 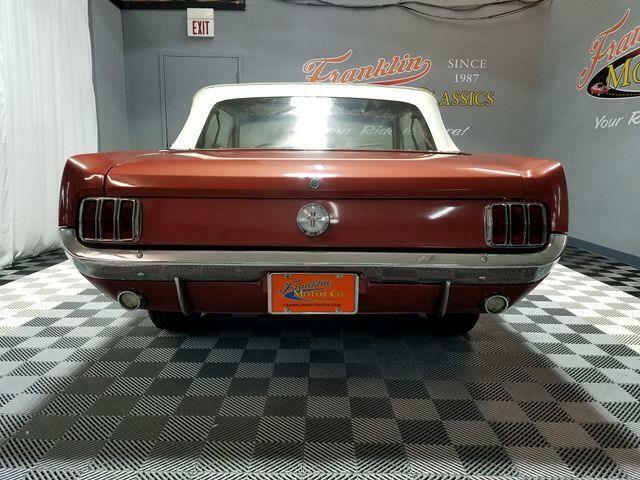 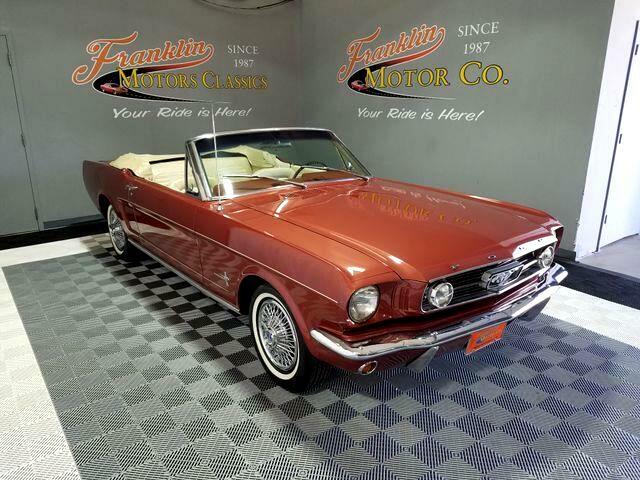 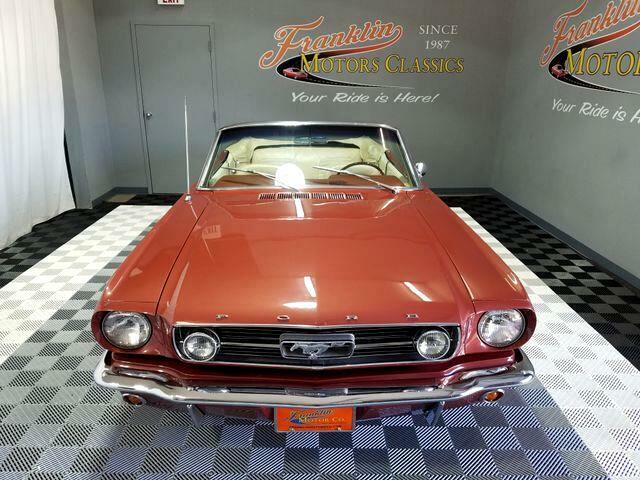 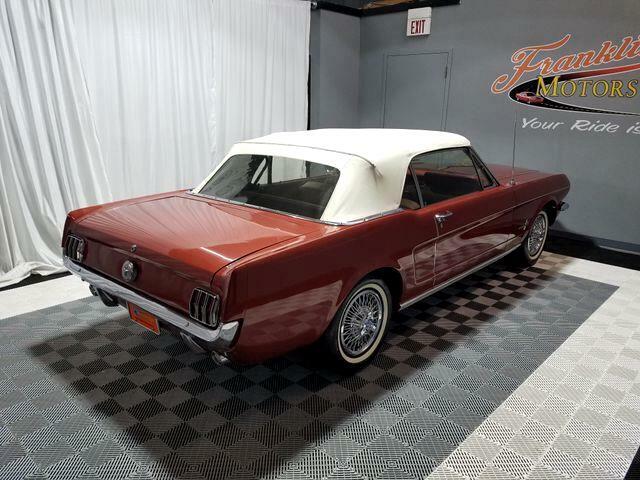 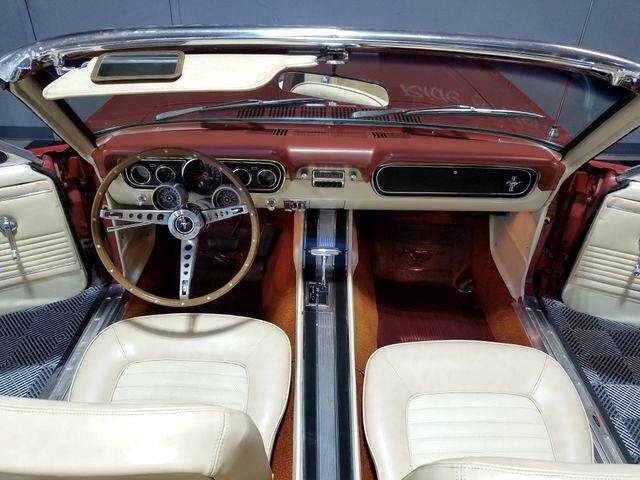 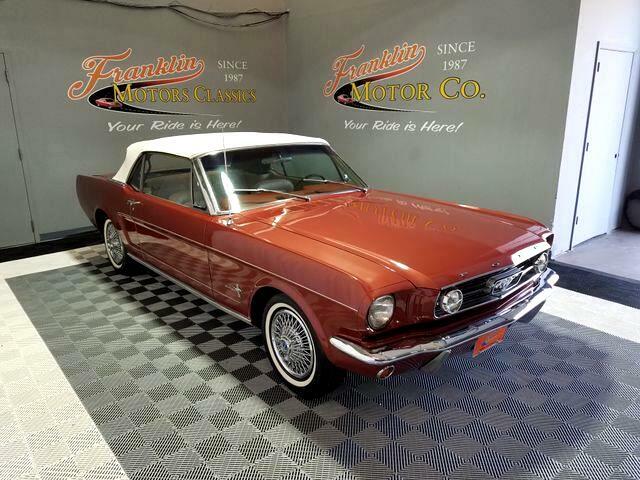 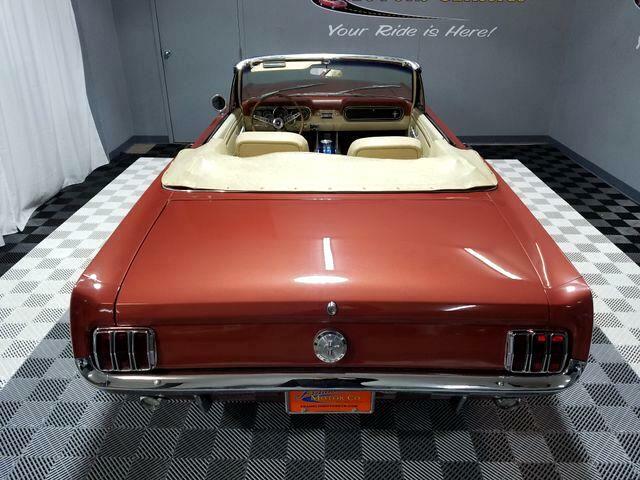 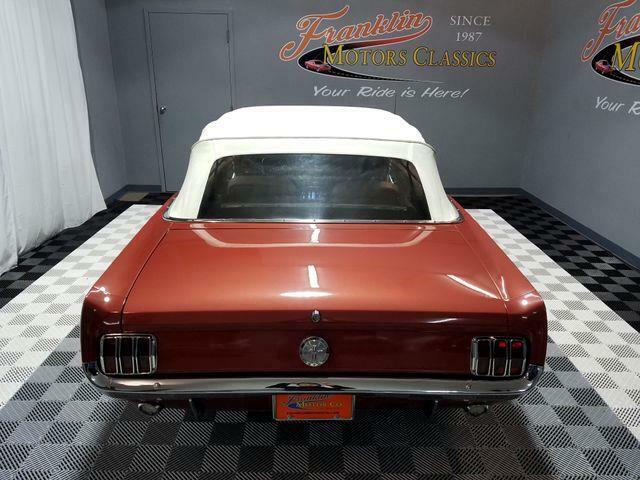 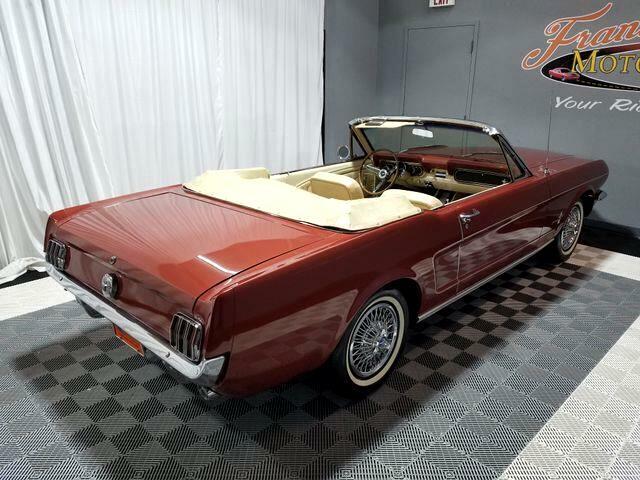 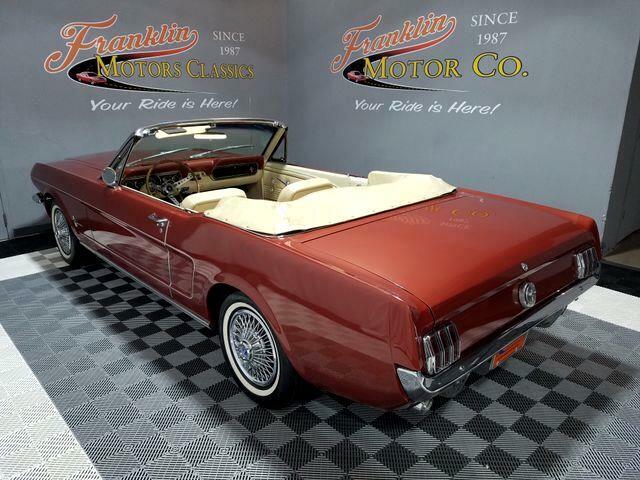 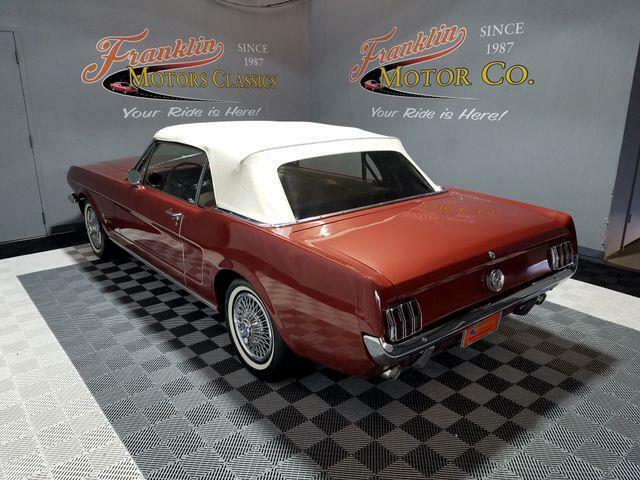 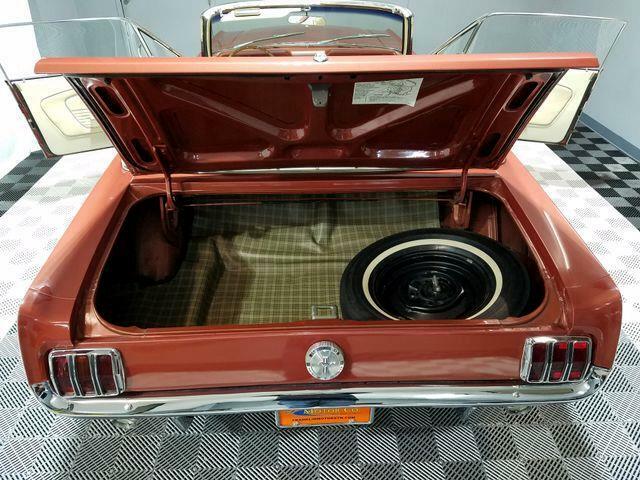 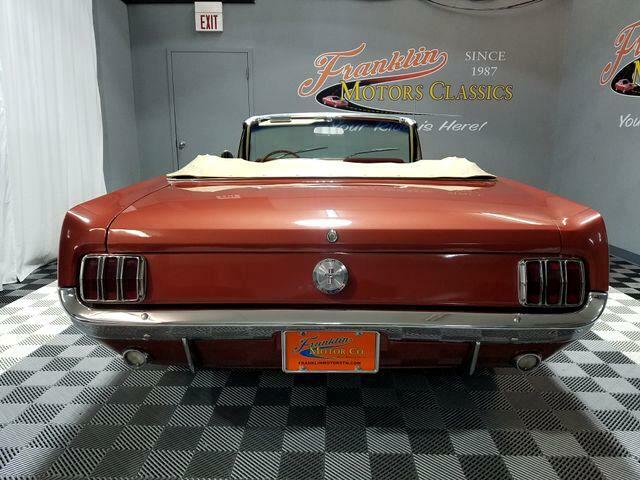 Franklin motors is extremely proud to present this 1966 Ford Mustang Sprint Special.Who hasn't wanted a Red convertible sports car sometime during their life? 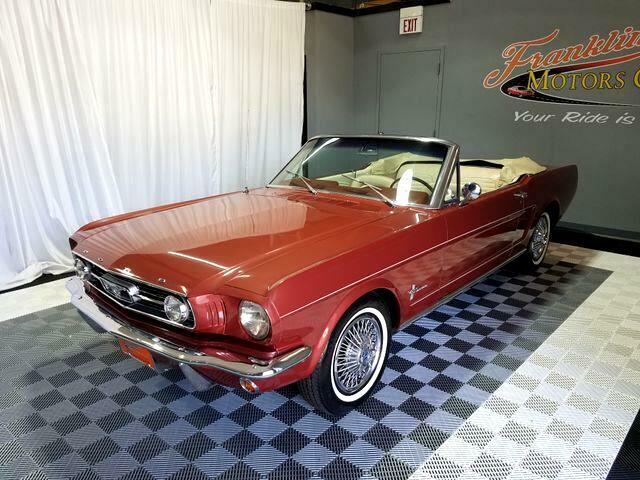 This beautiful Mustang has been preserved and kept in most desirable conditions. 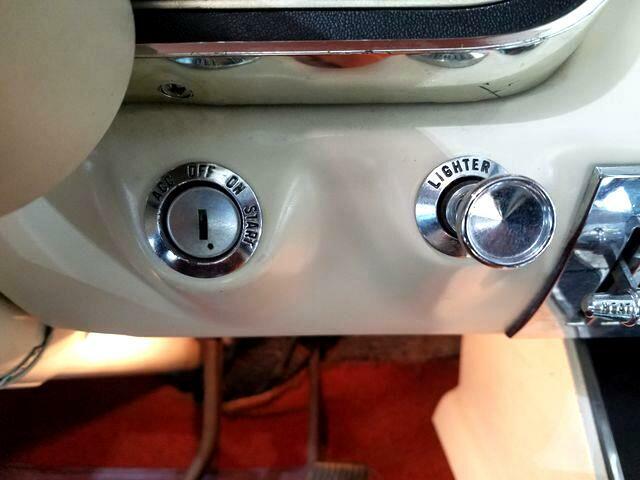 The two original owners are both the husband and wife. 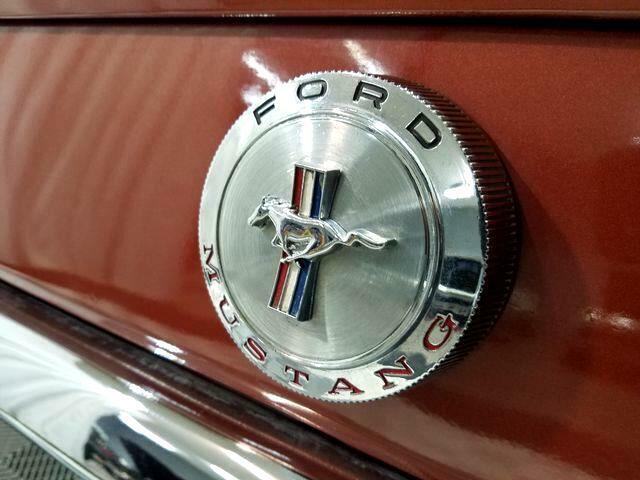 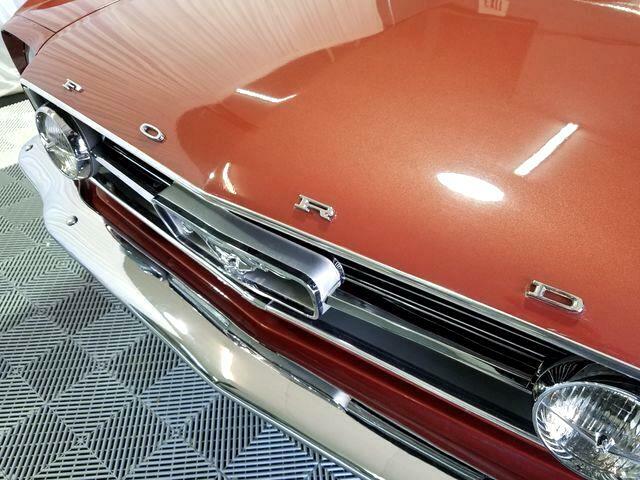 In 1966, Ford Mustangs were rolling out of dealerships in record numbers — except for the six-cylinder models. 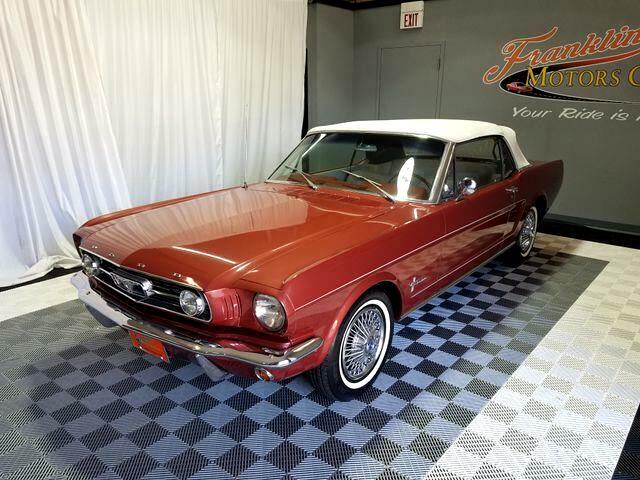 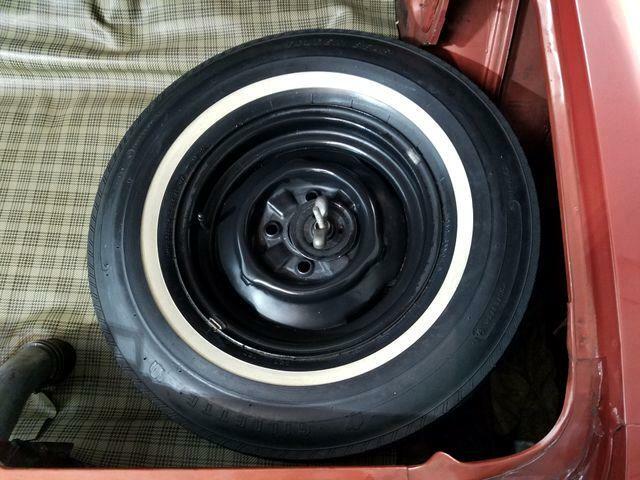 Which makes this Mustang a rarer find. 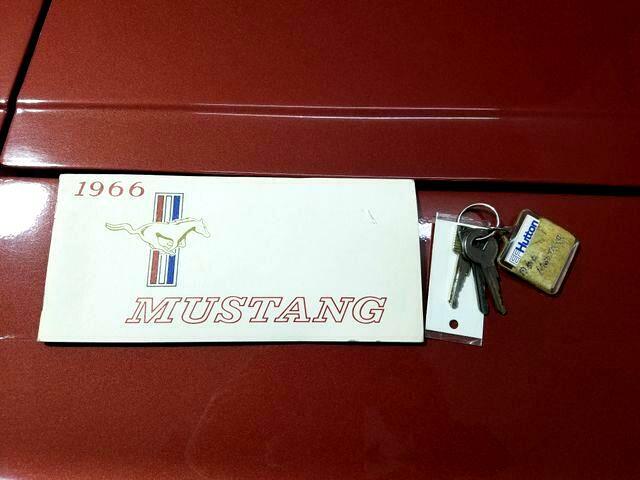 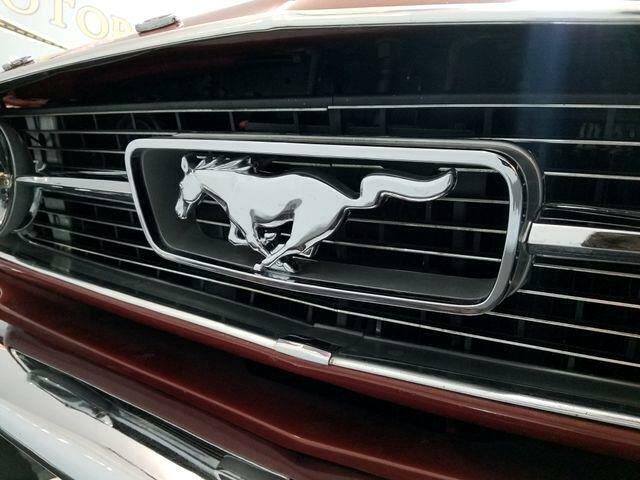 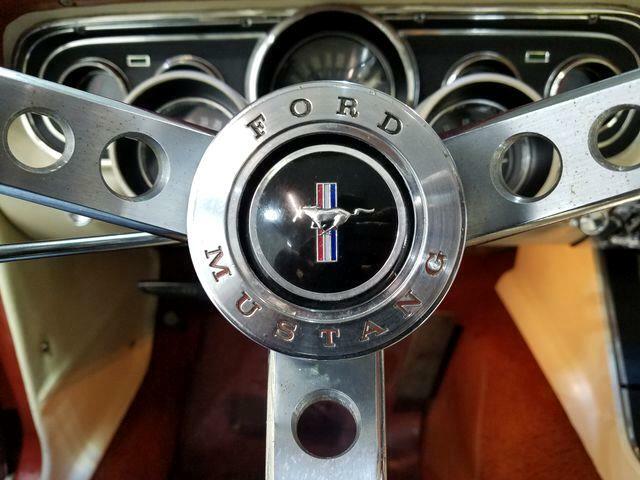 Even now it's hard to find a first generation mustang that hasn't been tampered with someway. 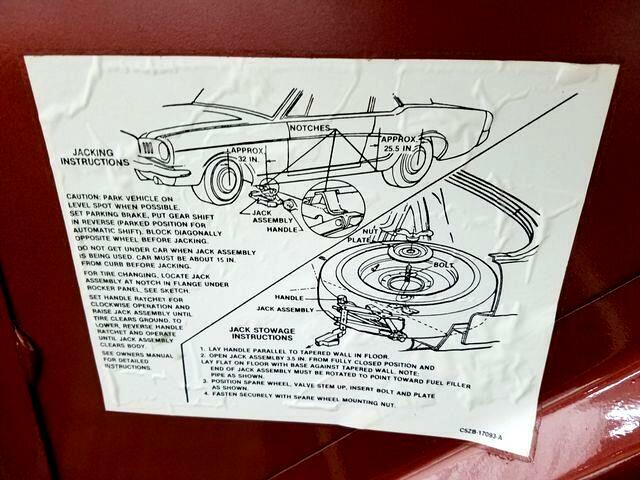 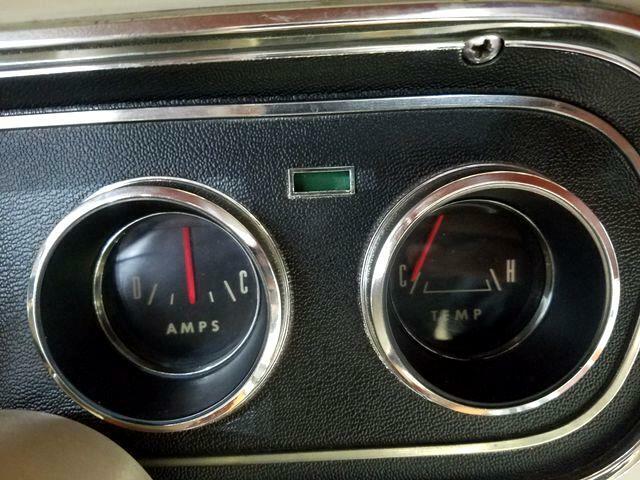 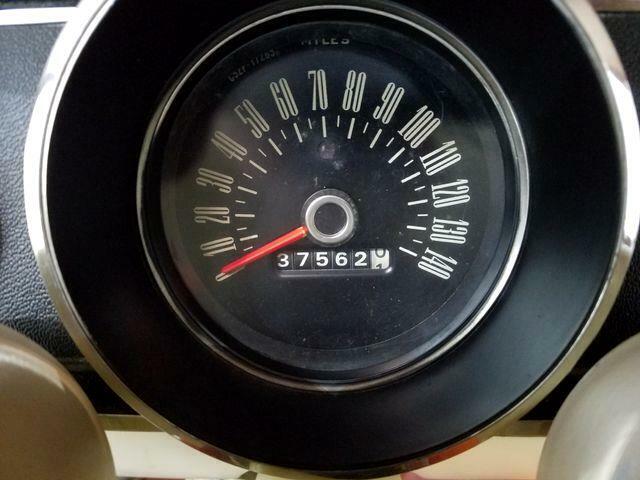 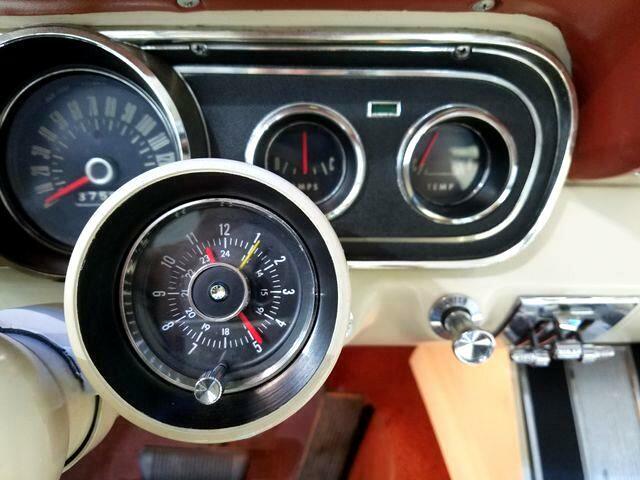 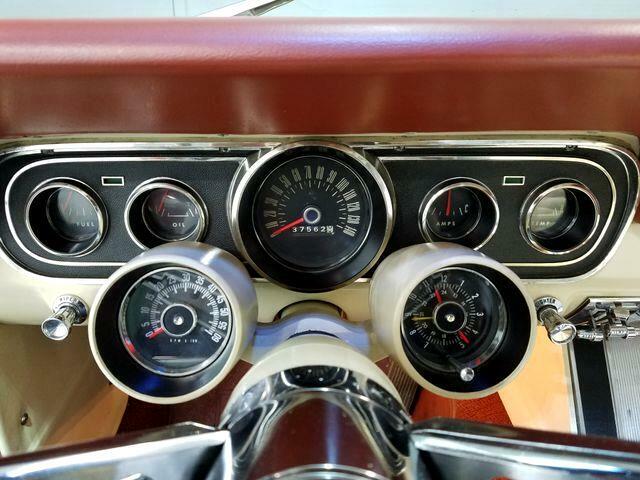 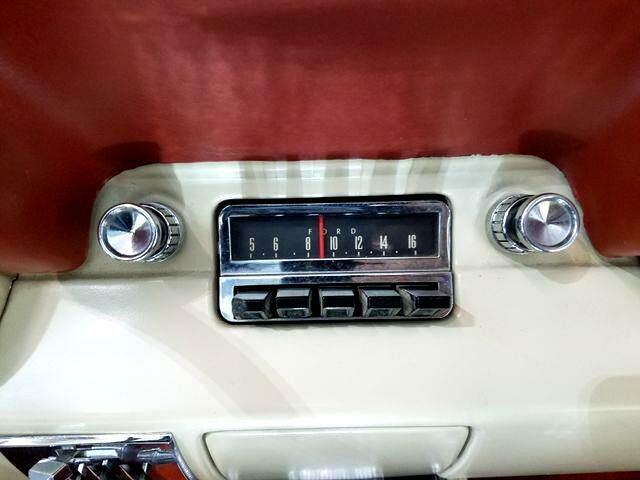 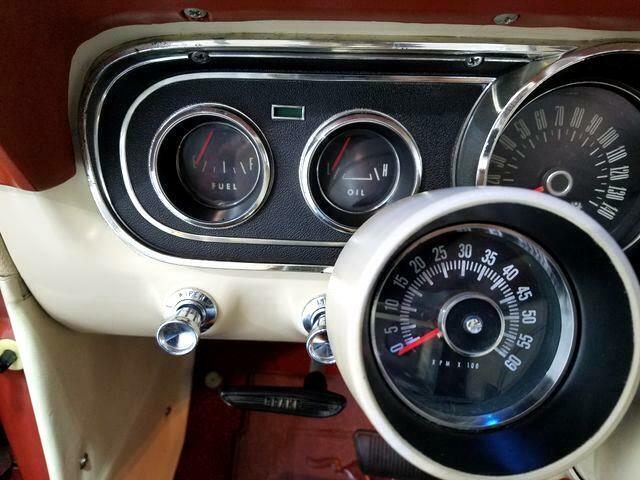 You'll also find a clock and tachometer right on the steering column. 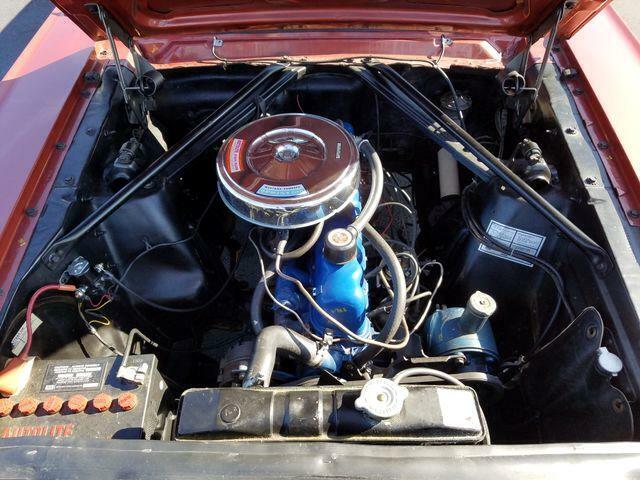 Open the hood and you will find a very clean engine bay with a 200 cubic inch 6-cylinder engine nestled down inside it. 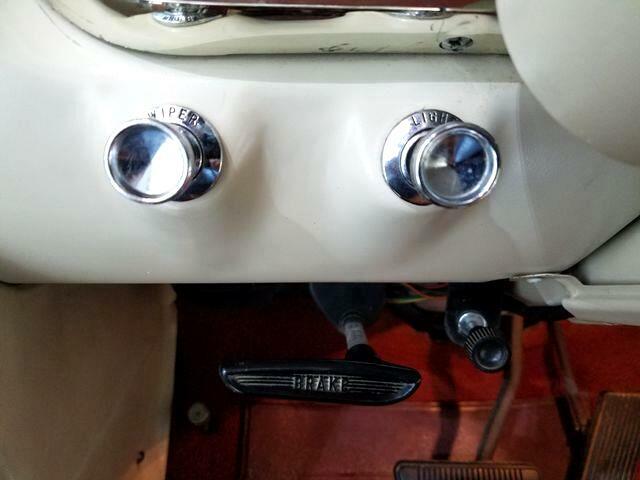 These are great little engines that are fuel efficient and simple to maintain. 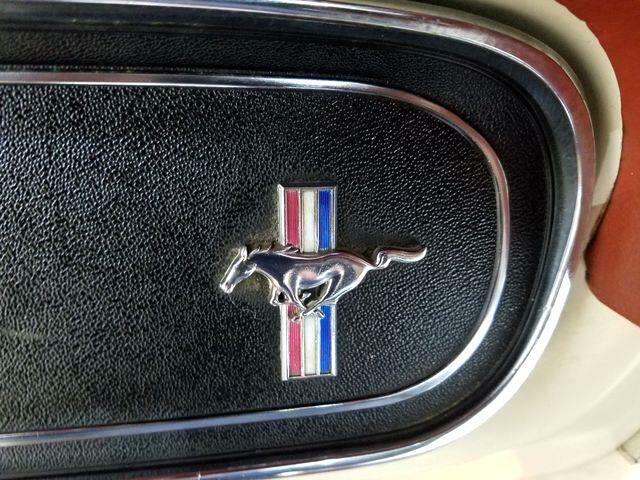 This one is presented in its correct Blue color and in all its simple glory. 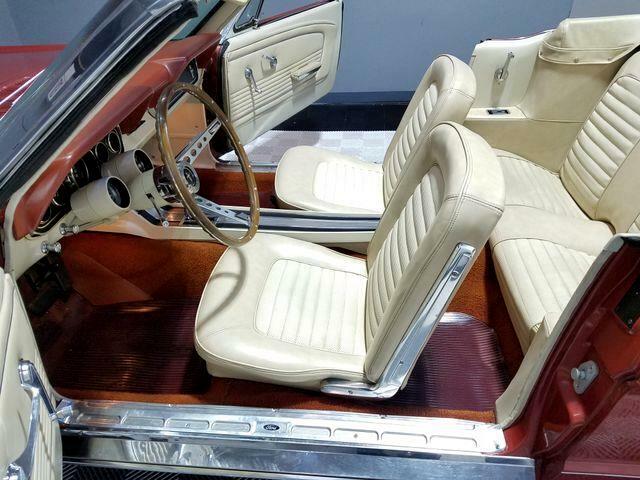 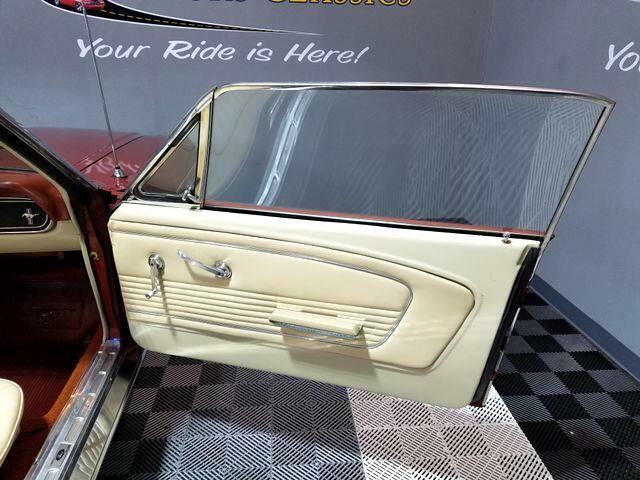 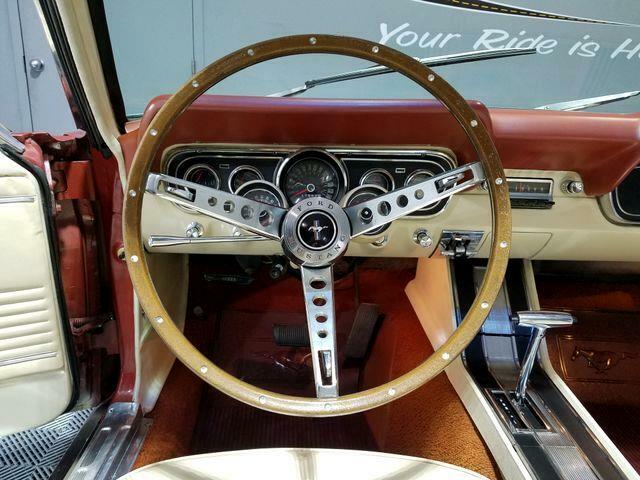 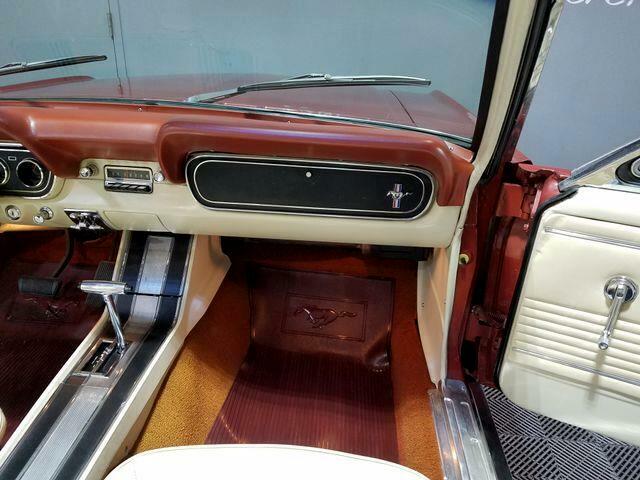 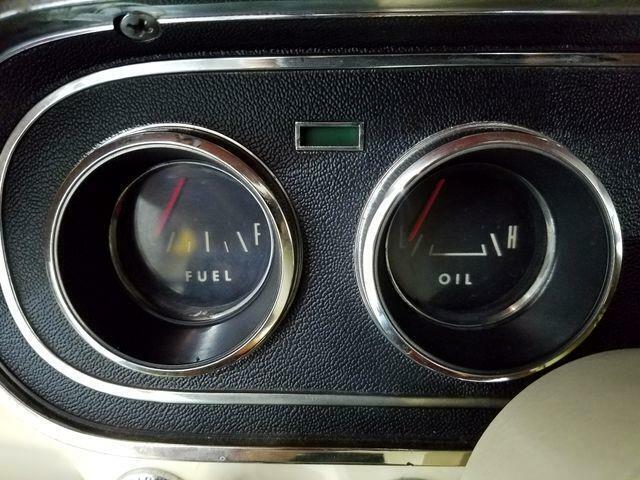 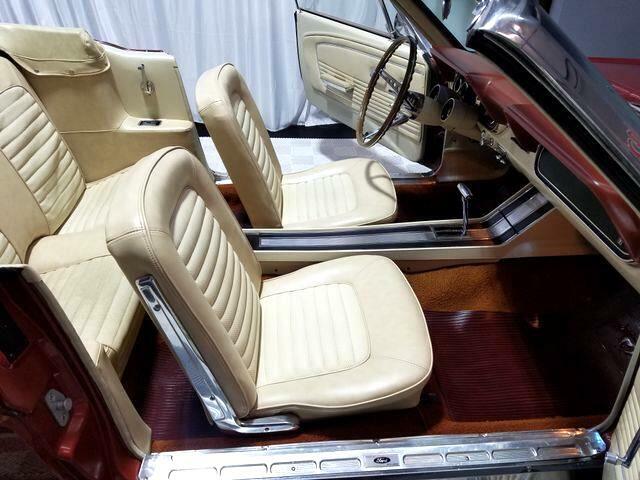 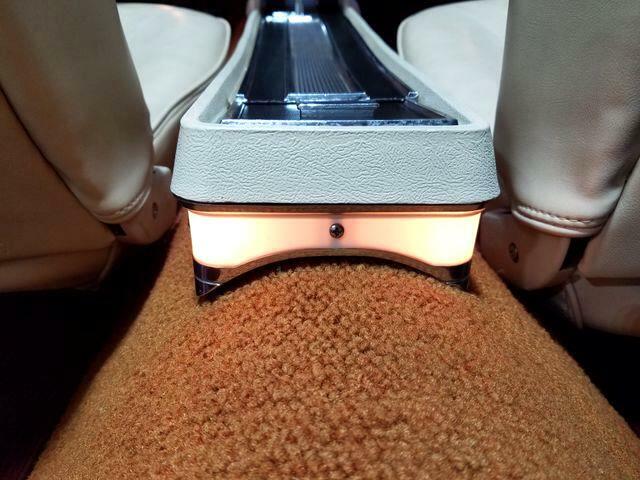 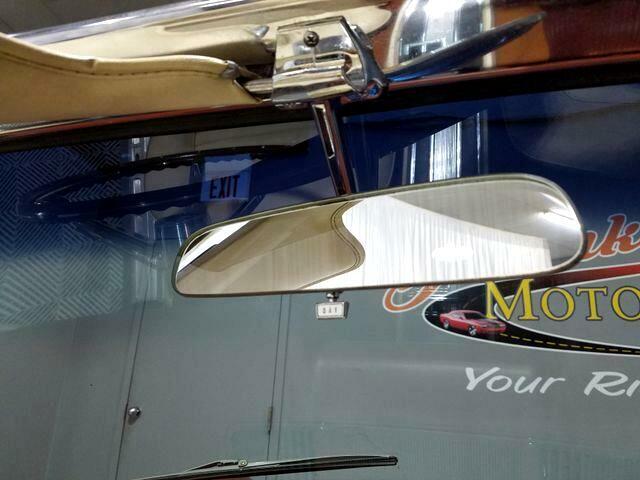 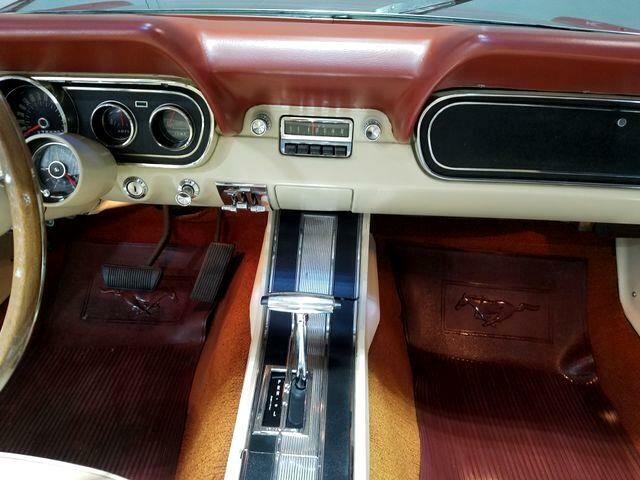 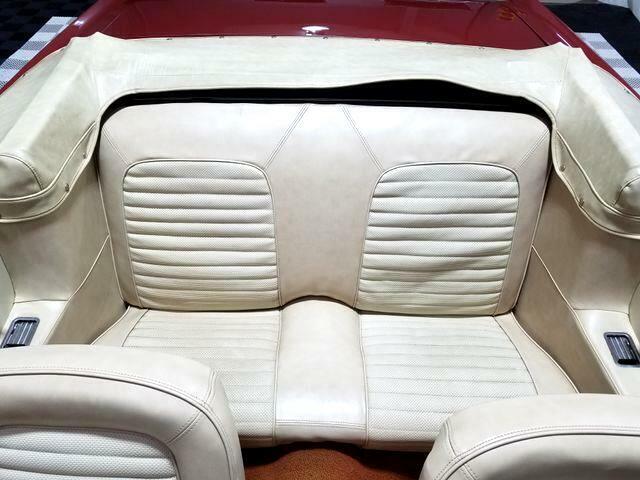 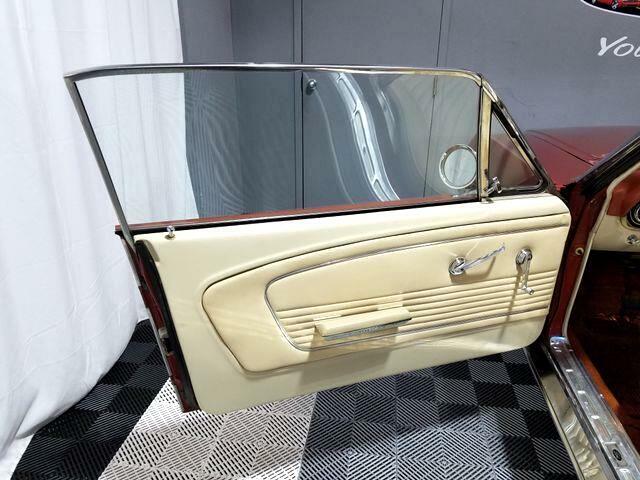 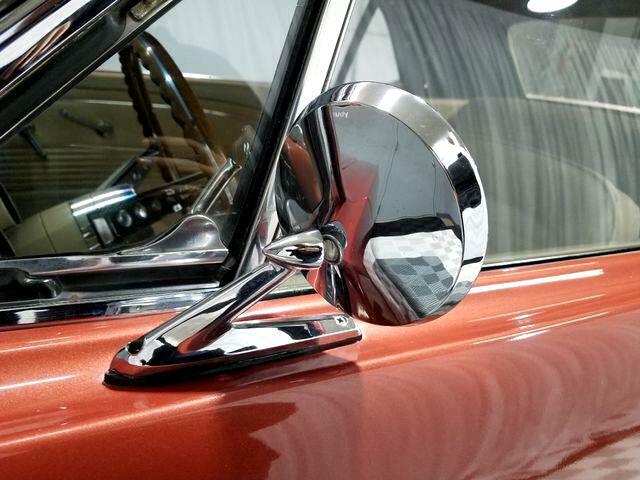 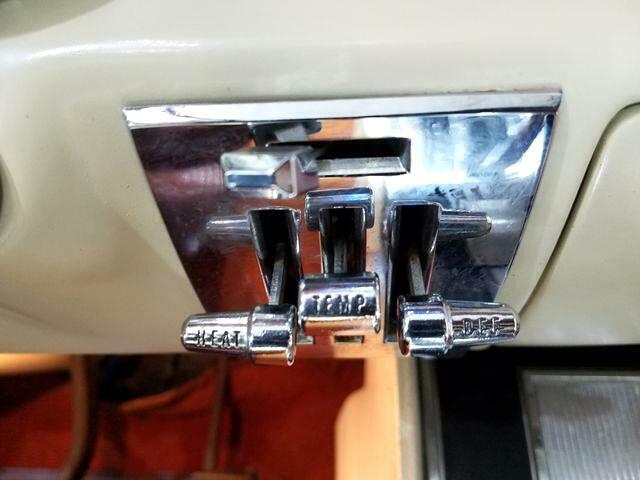 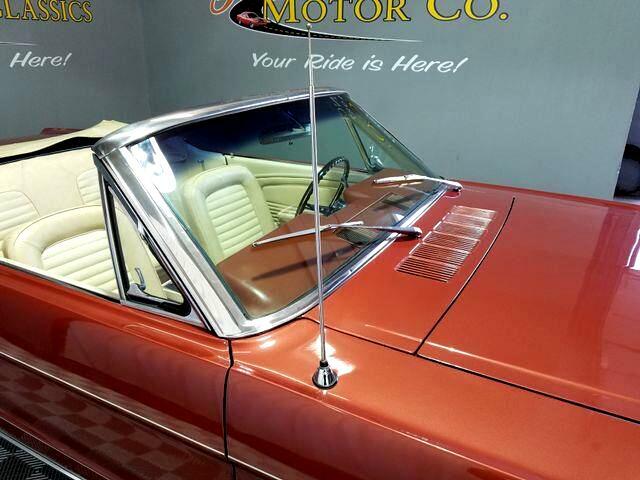 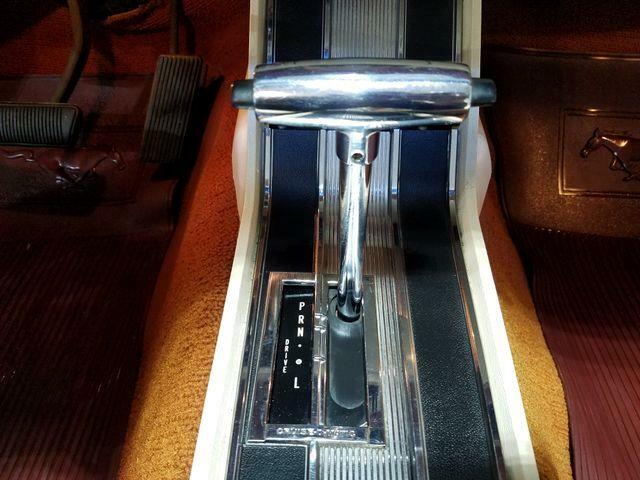 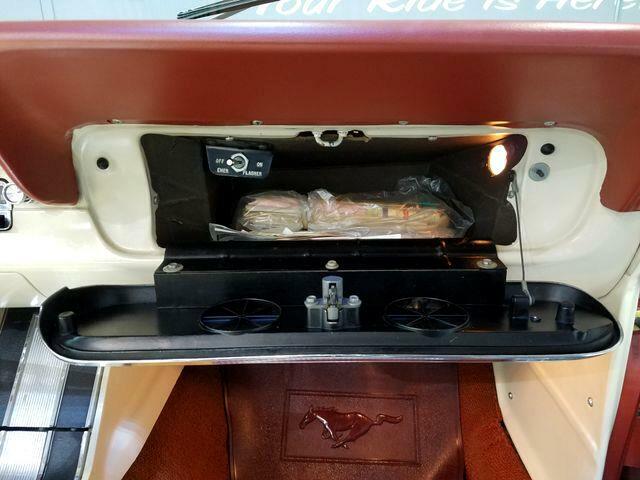 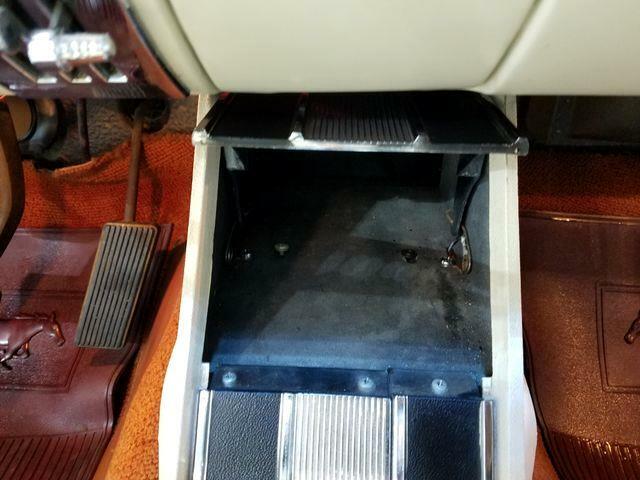 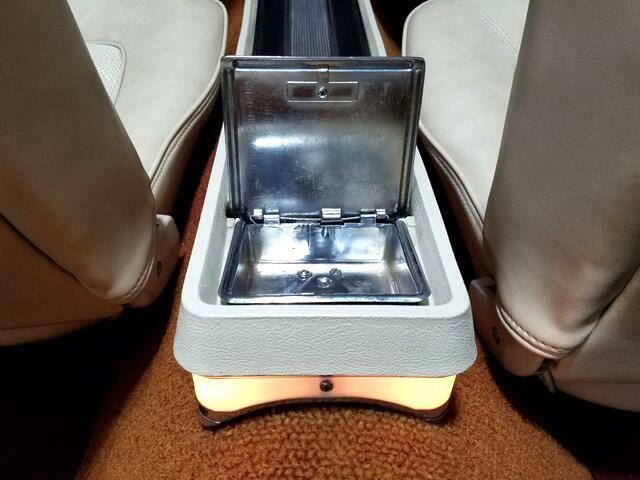 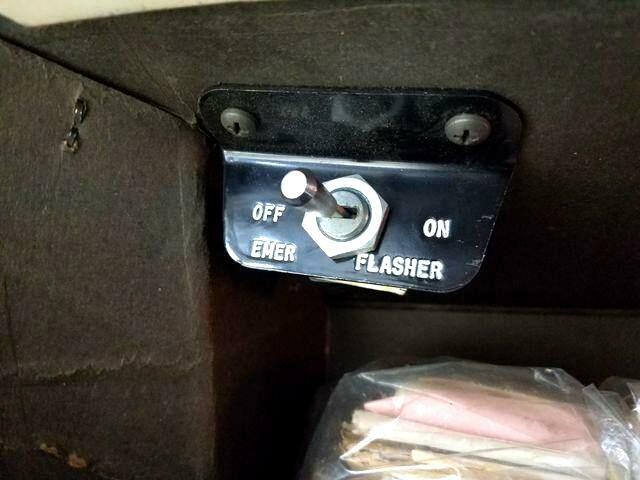 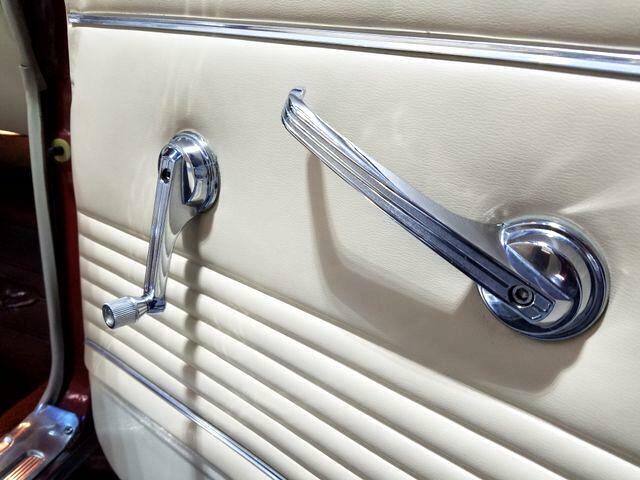 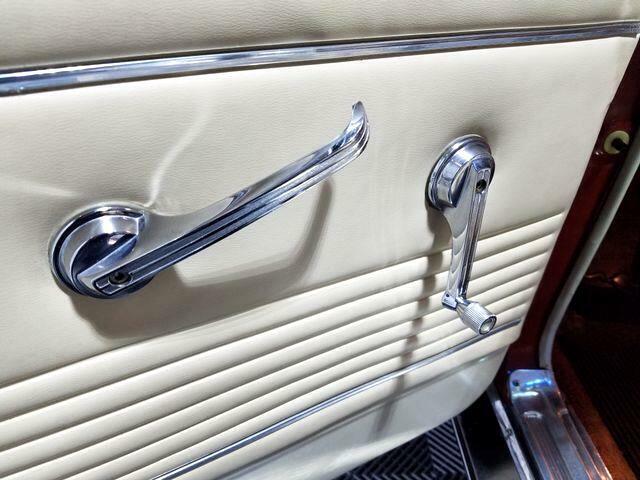 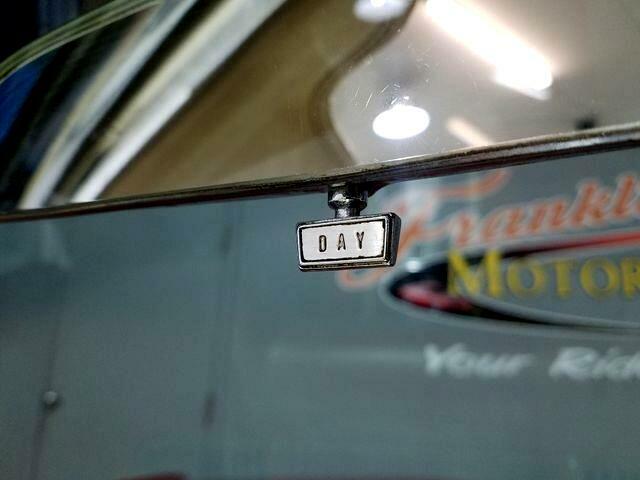 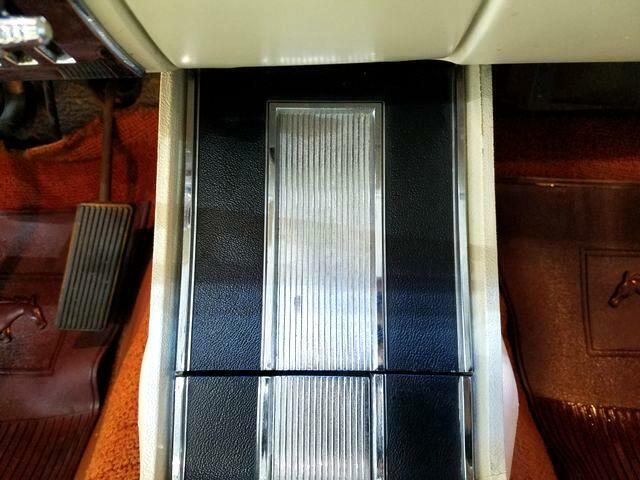 A T-handle shifter sits on the floor for the automatic transmission.The back of the car is classic Mustang with the triple brake light lenses with a Mustang fuel filler cap between them. 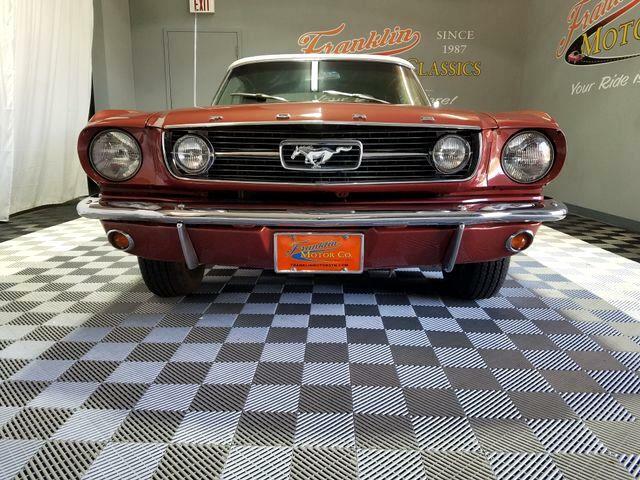 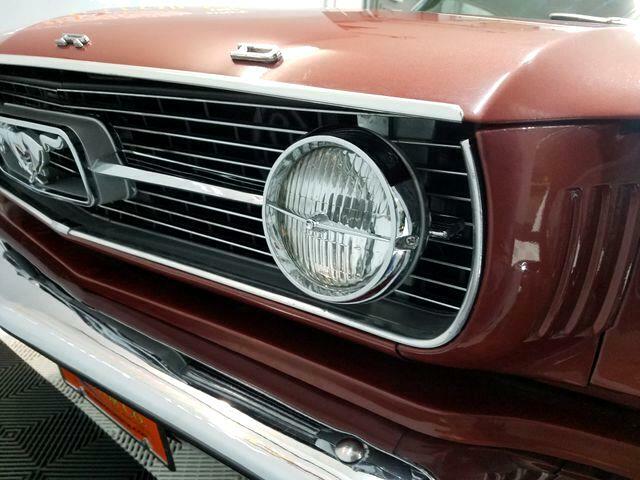 This car is one of those fun little daily drivers that helped make the Mustang so popular. 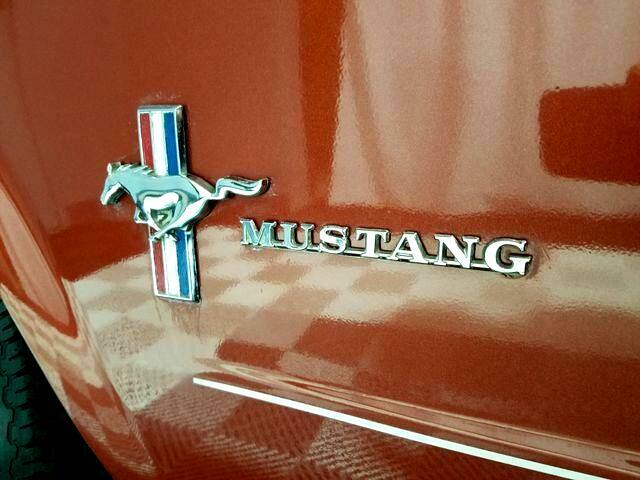 It has been well maintained and is still in its original colors. 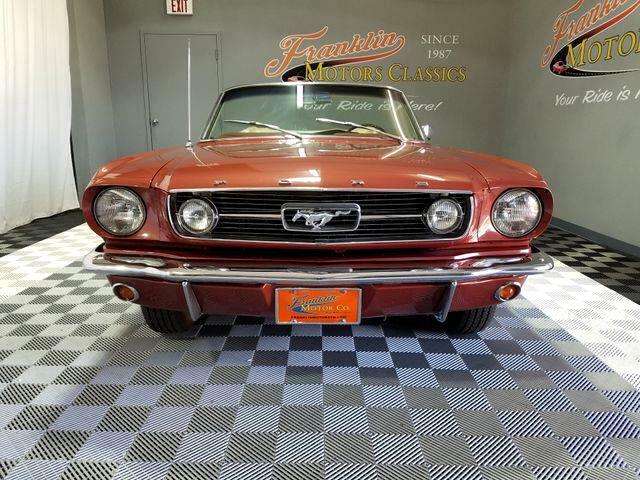 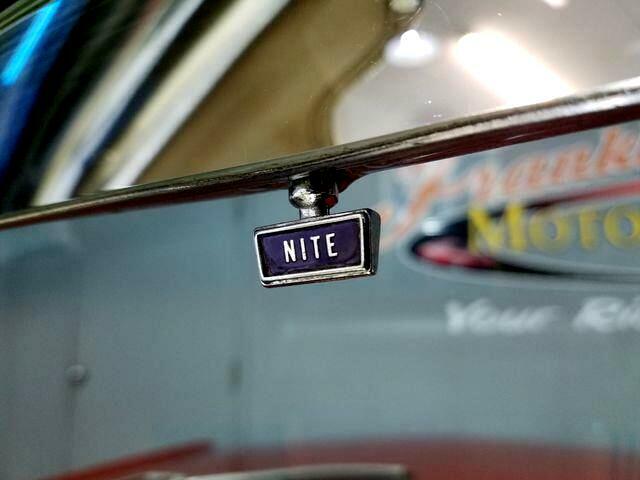 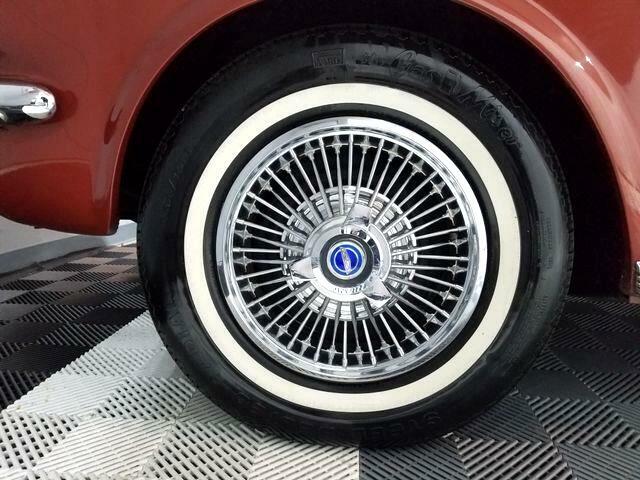 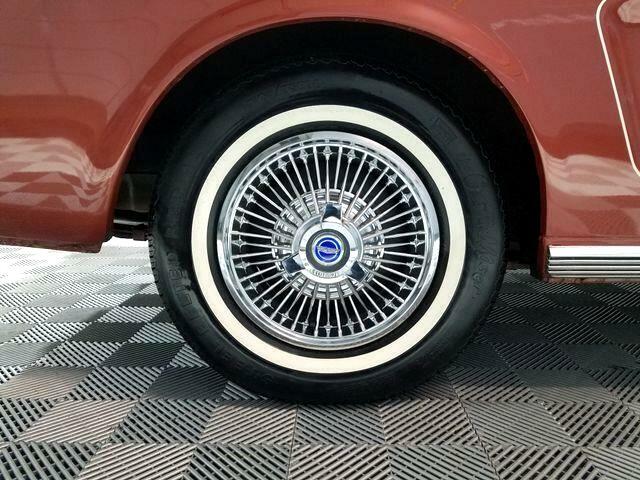 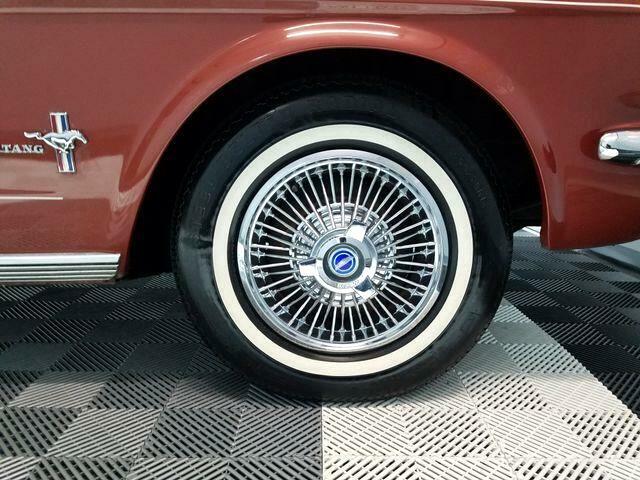 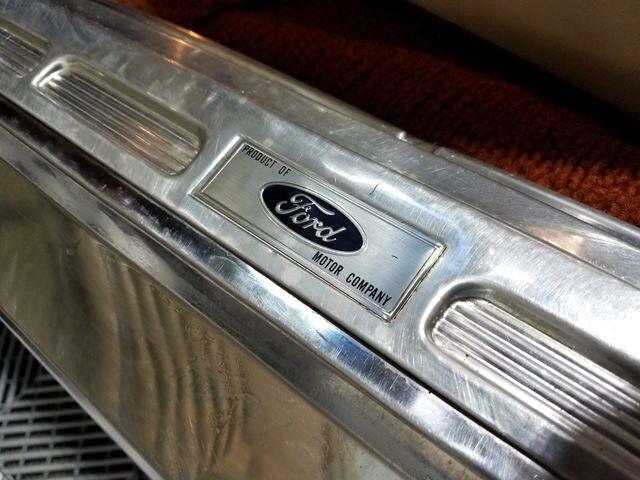 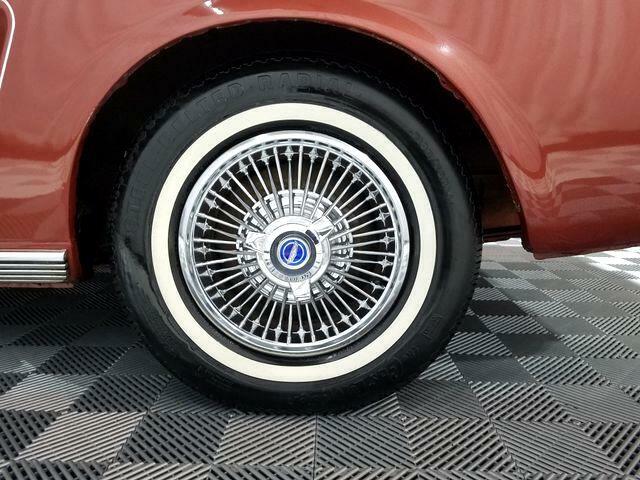 Come on down and experience that back in the day feeling with this car.